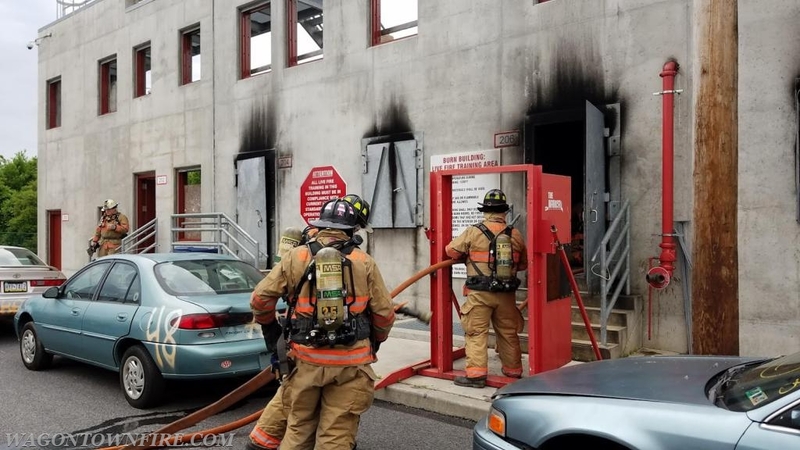 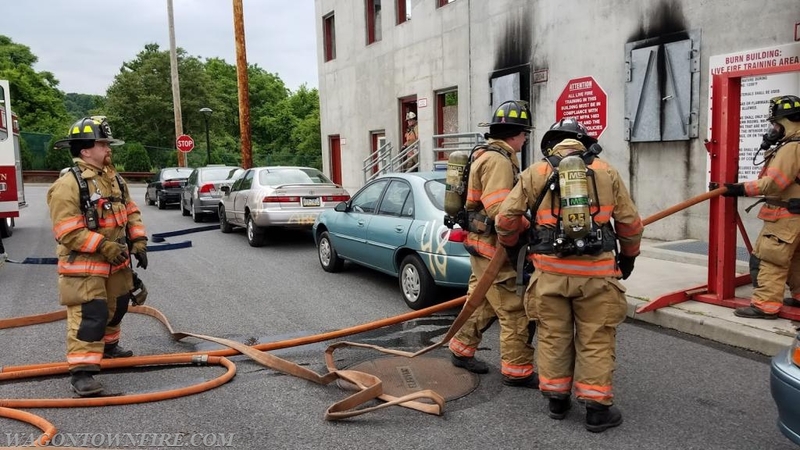 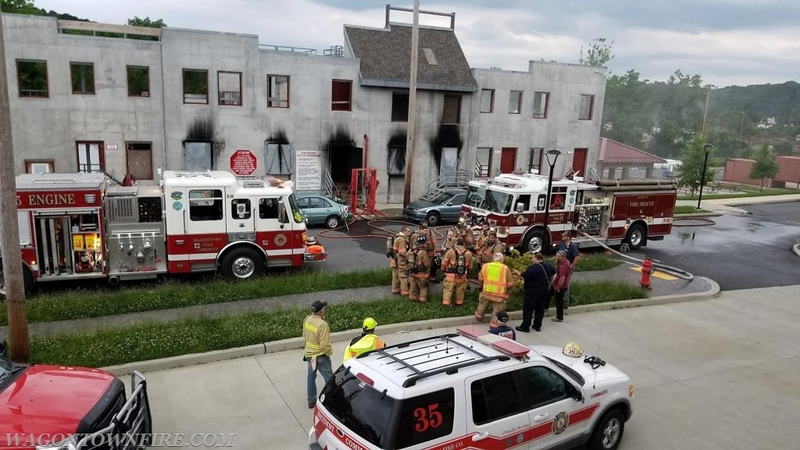 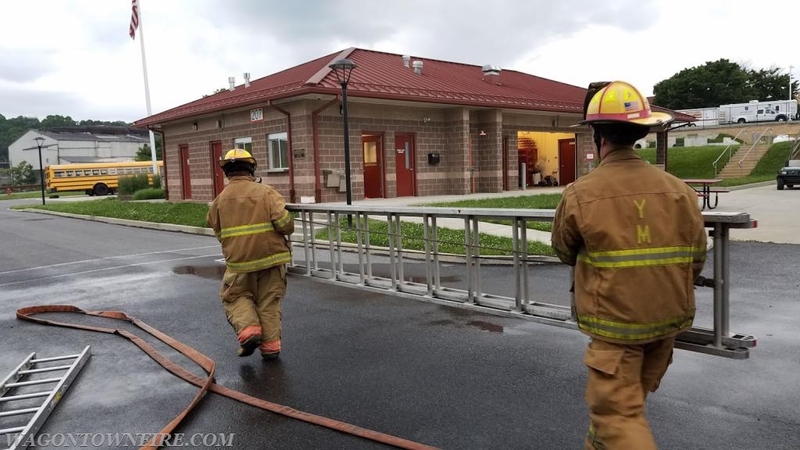 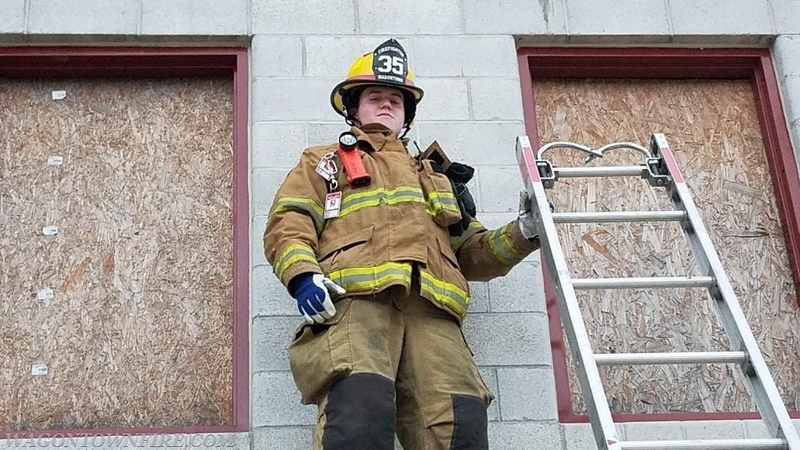 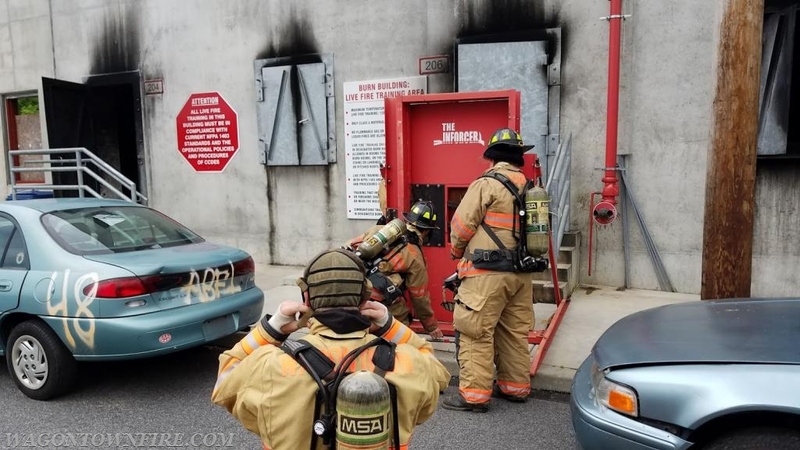 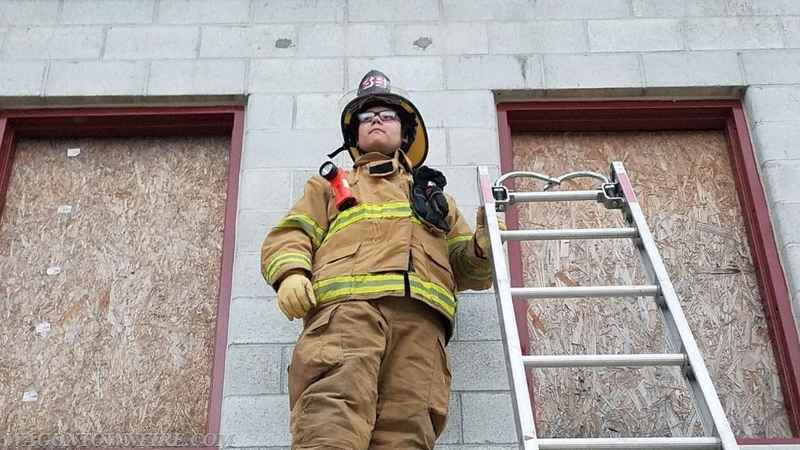 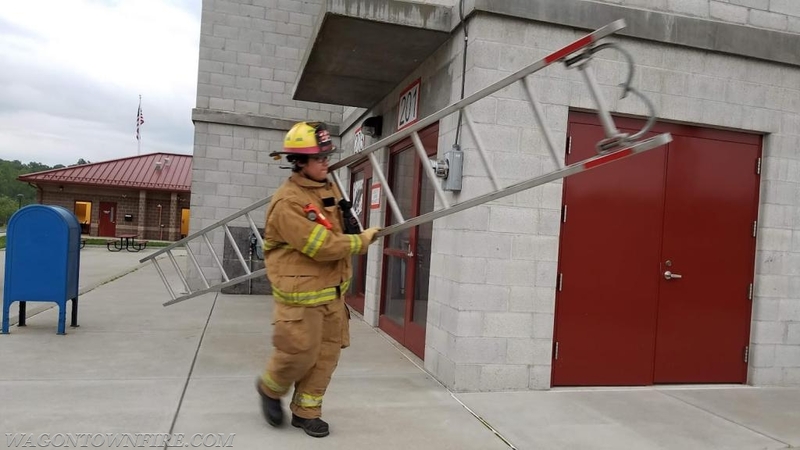 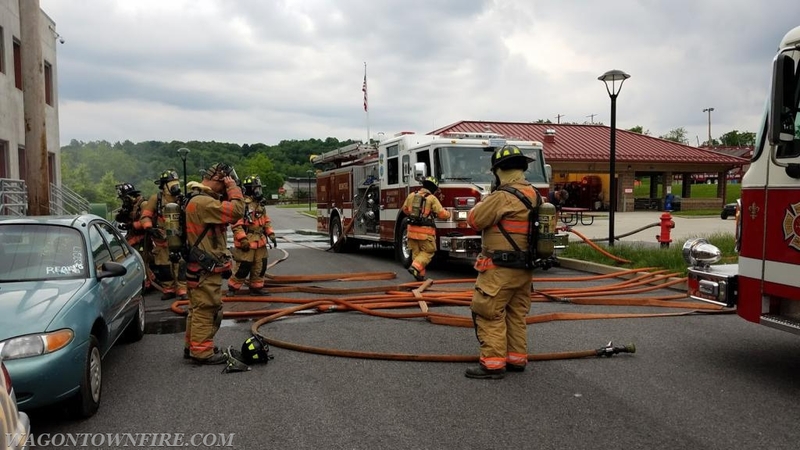 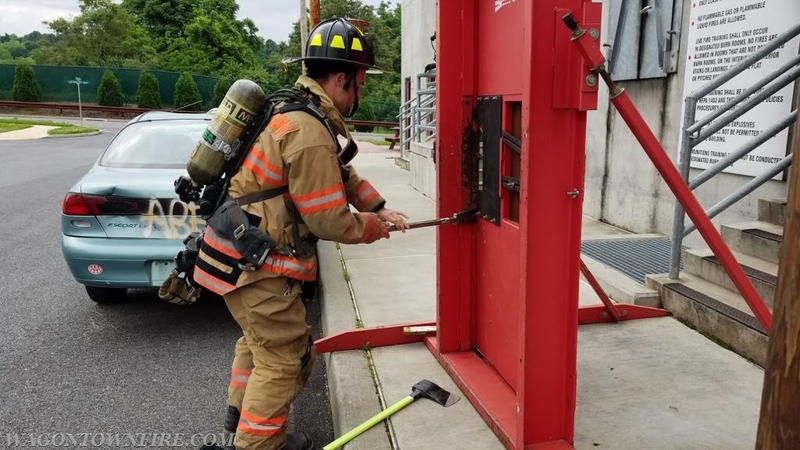 On Wednesday night June 6th the company traveled to the Chester County Public Safety training center where training was centered on structural fire attack procedures using our SOP's. 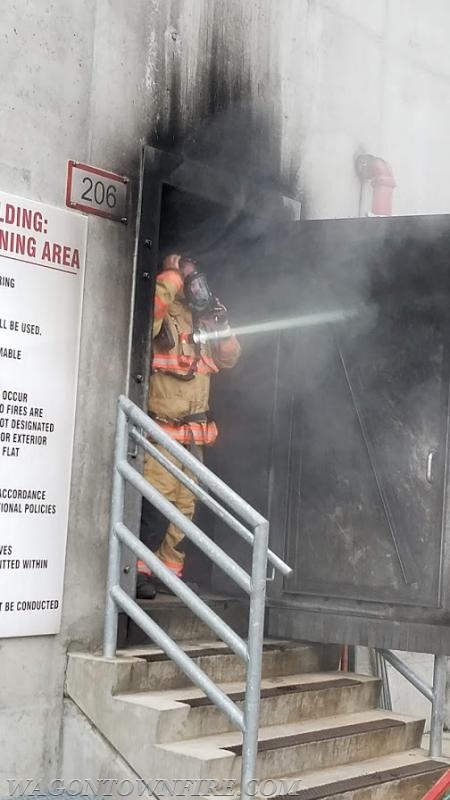 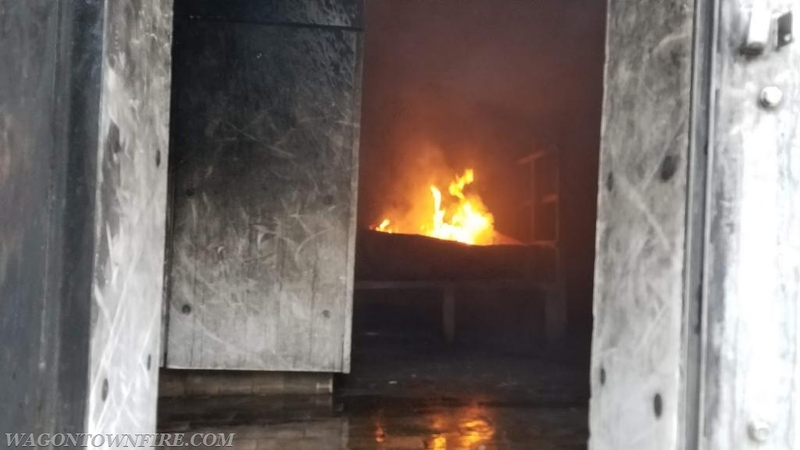 The evening started as the company was arriving at the training center with a scenario that was derived to test the crews on initial operations when arriving onscene of a reported working fire. 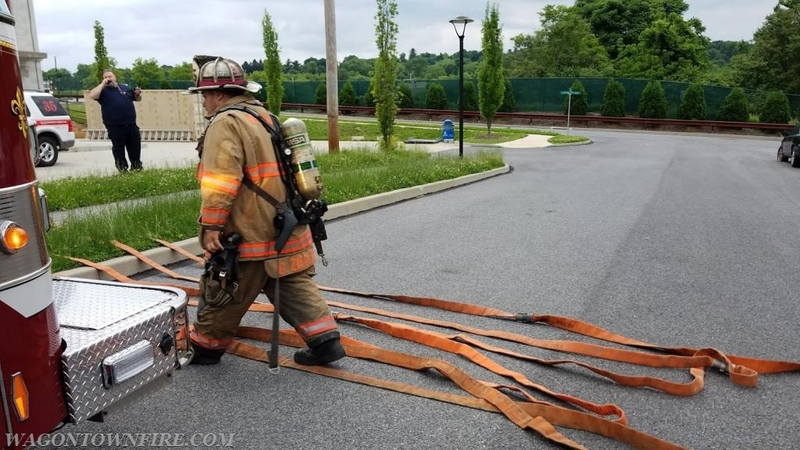 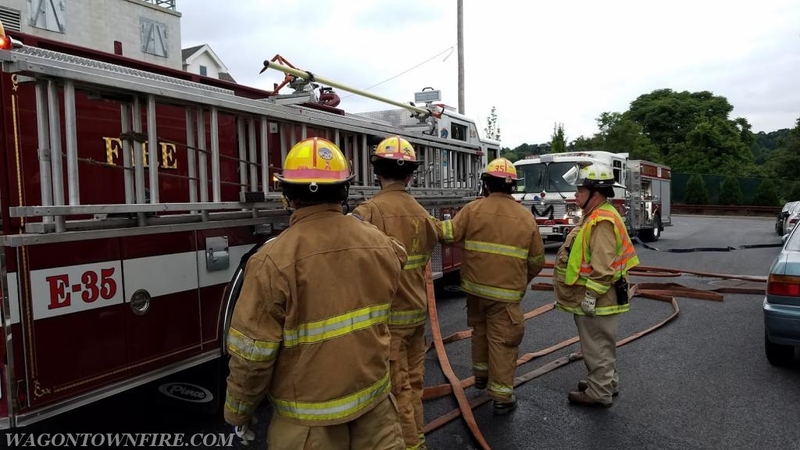 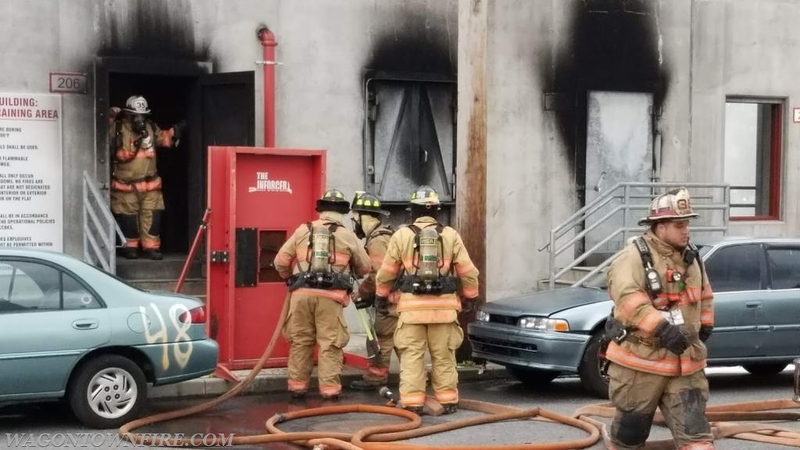 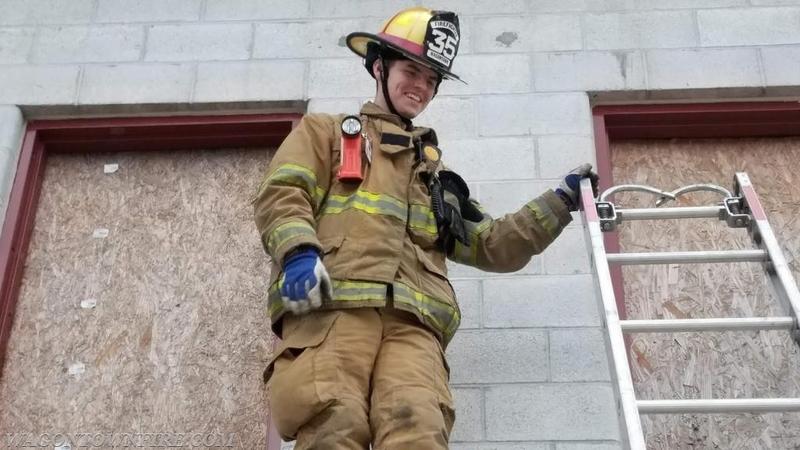 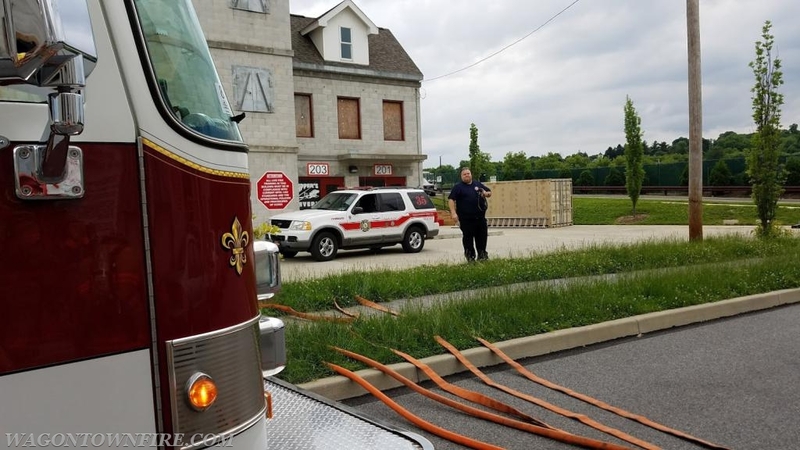 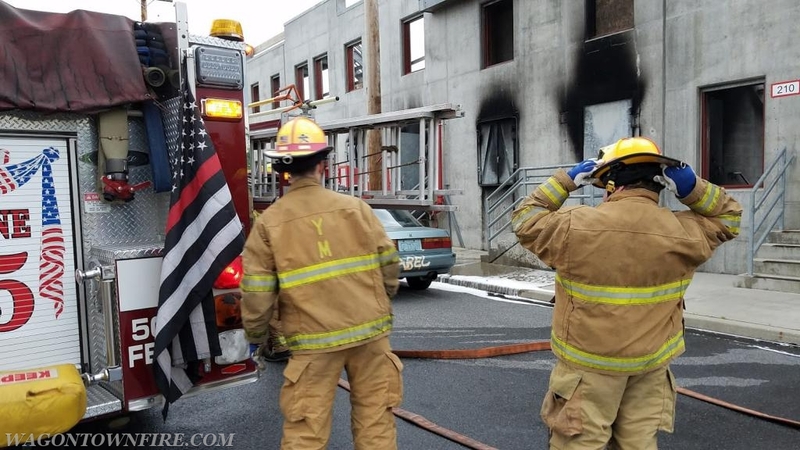 Crews were tasked with getting the initial line in service, forcing entry and then deploying a second handline along with completing a primary search. 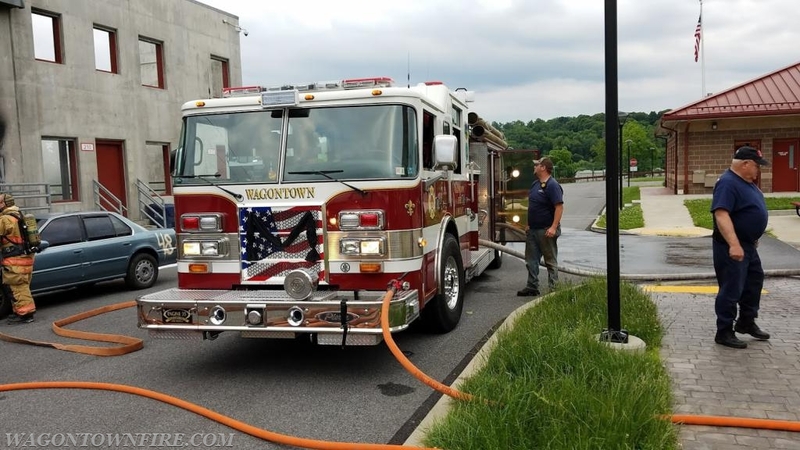 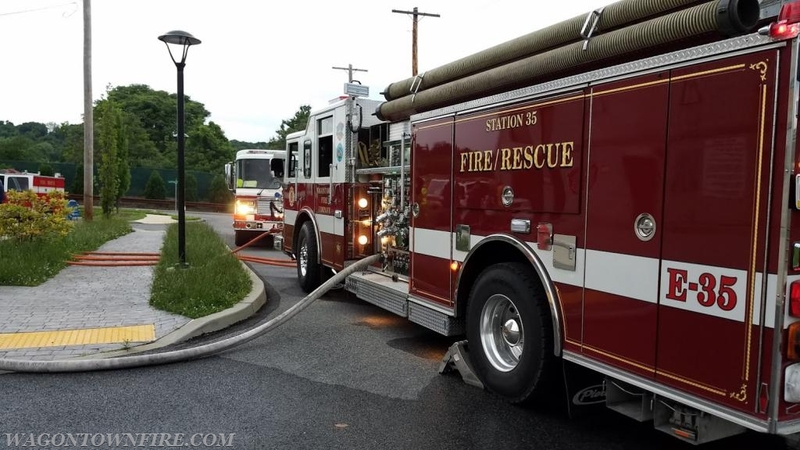 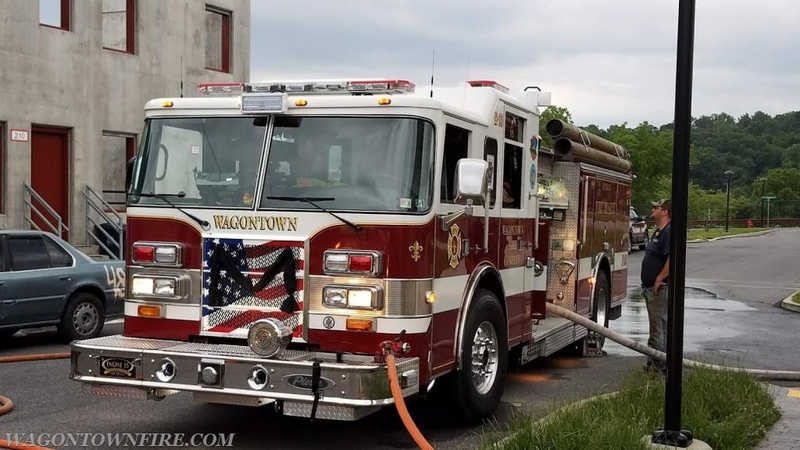 Crews worked straight through completing 4 total scenarios prior to cleaning up and then returning to station to re-rack dry lines on the Engine. 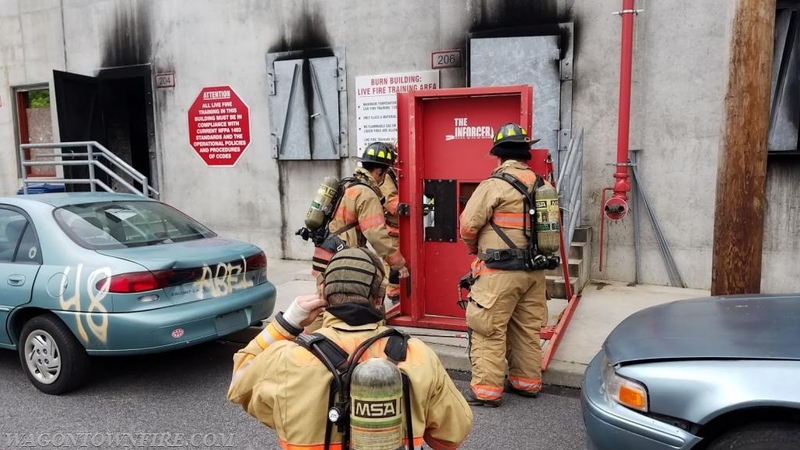 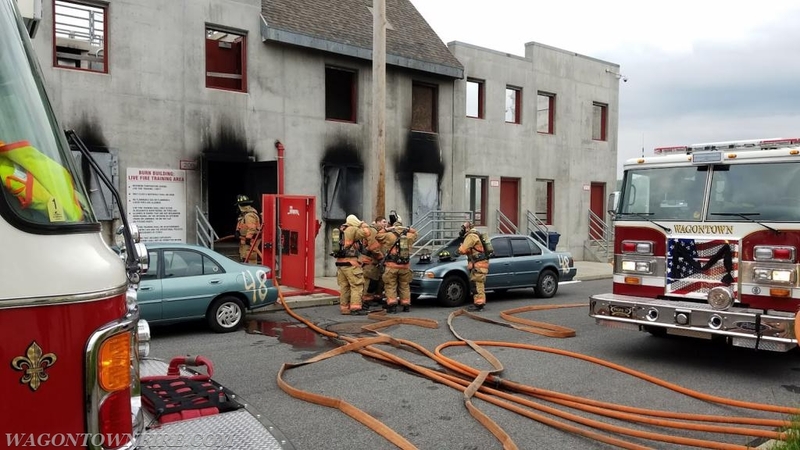 This type of training that is garnered from this facility is above all that could be simulated anywhere else, we are very fortunate to have a county facility in which we can train, hone our skills and foster the members to be good at what we are expected to do when we arrive onscene. 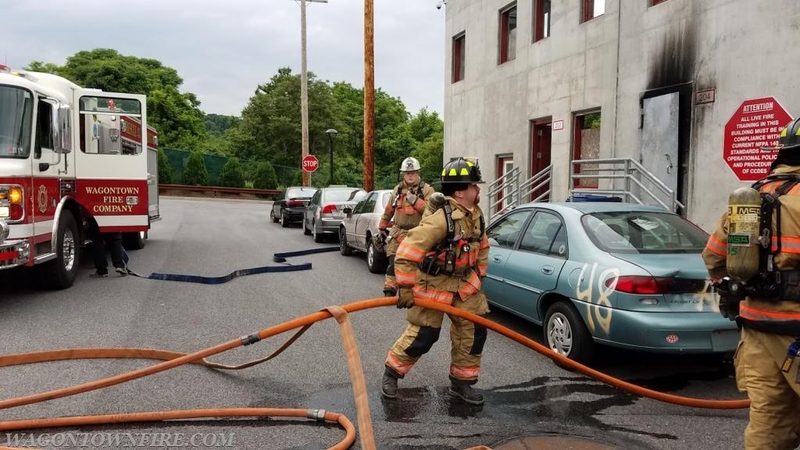 Thank you to all the members who were able to make this training tonight and made this such a successful night.